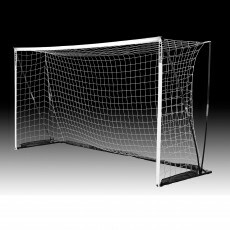 Finish off your field with Kwik Goal soccer goals and have the peace of mind that your program has the best equipment available. 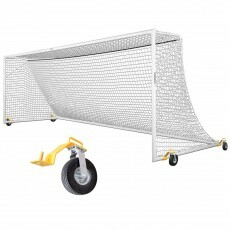 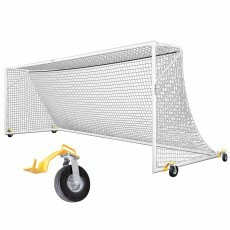 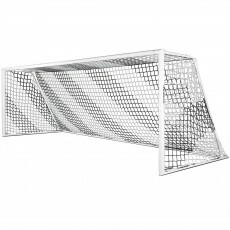 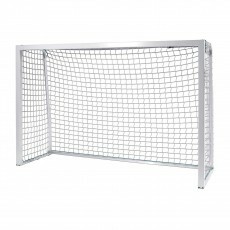 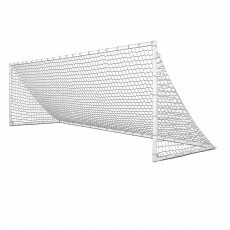 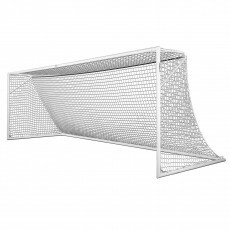 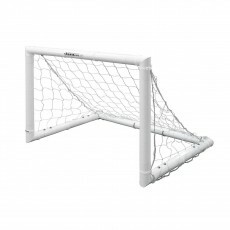 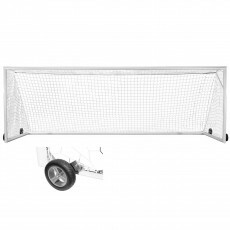 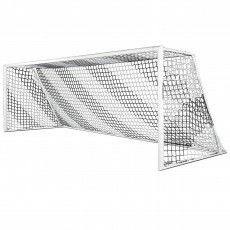 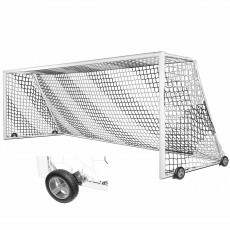 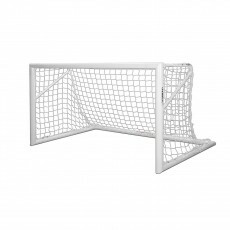 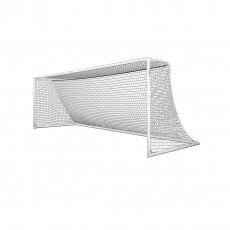 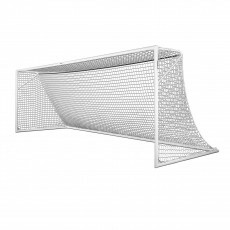 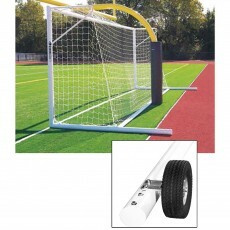 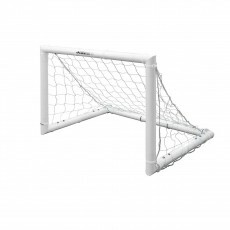 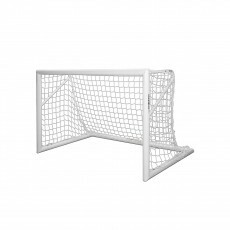 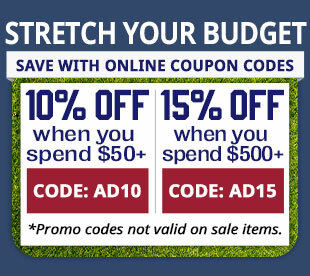 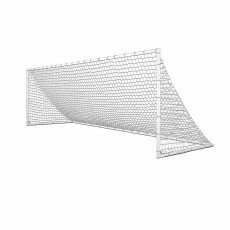 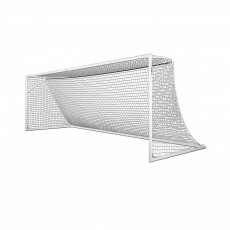 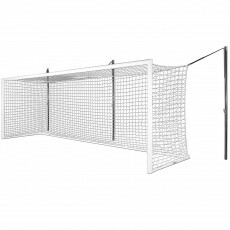 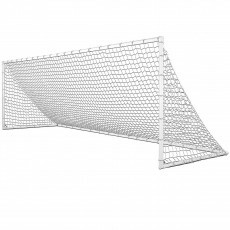 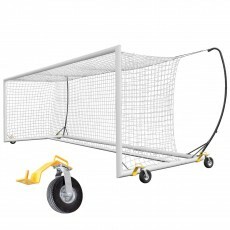 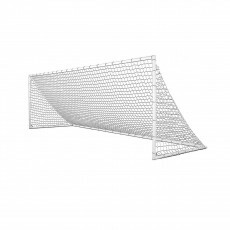 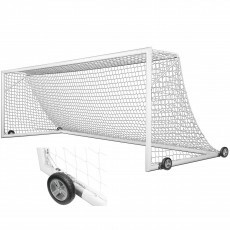 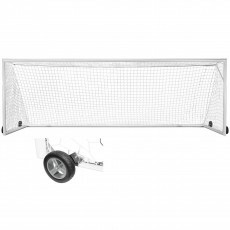 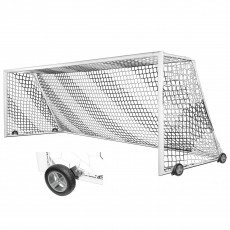 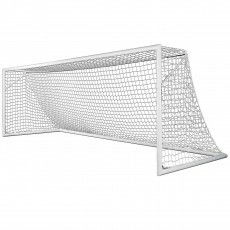 Whether you need Academy soccer goals for younger age groups or official soccer goals with wheels, Anthem Sports offers the most complete line of Kwik soccer goals available. 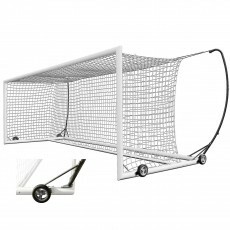 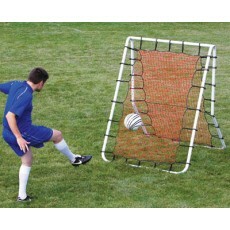 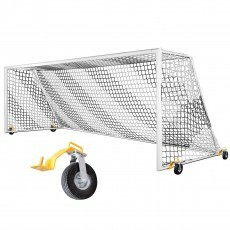 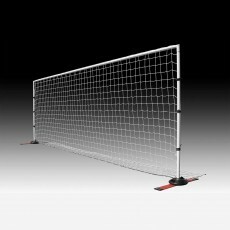 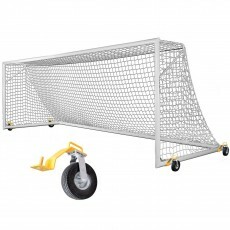 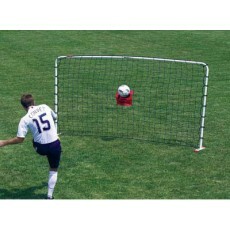 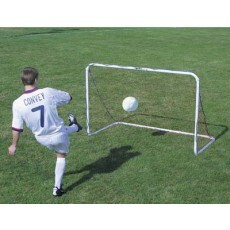 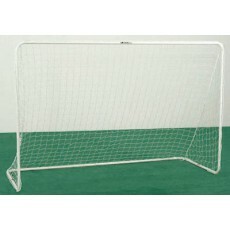 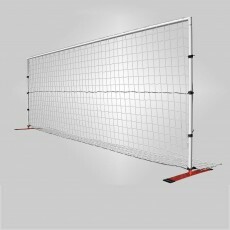 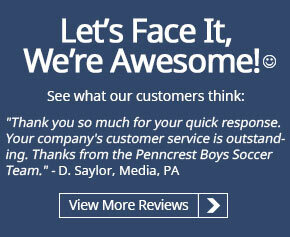 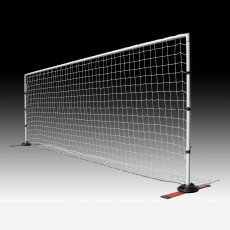 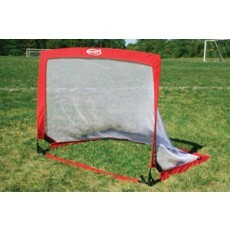 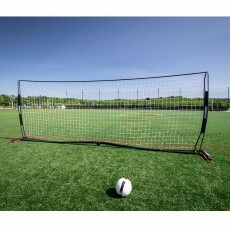 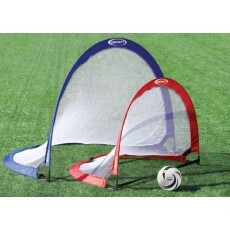 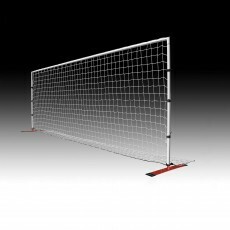 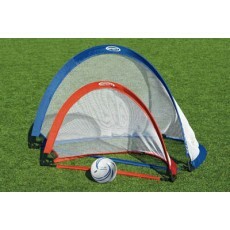 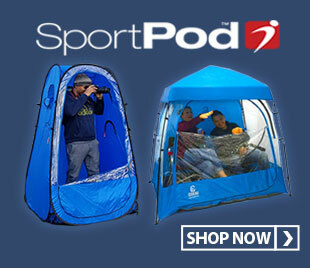 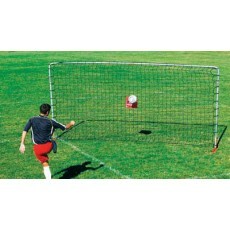 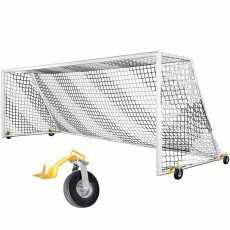 If you are looking for pop up soccer goals for short-sided games or a soccer rebounder for training, we’ve got that too! 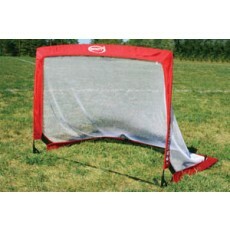 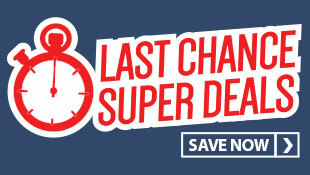 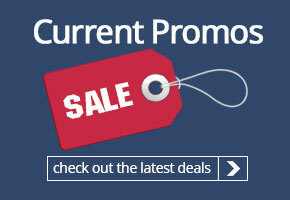 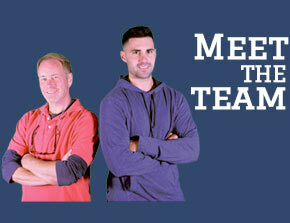 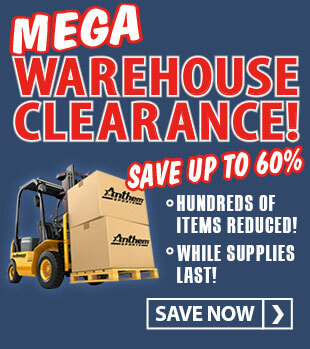 All Kwik Goal equipment will last for years and comes with a lifetime warranty!